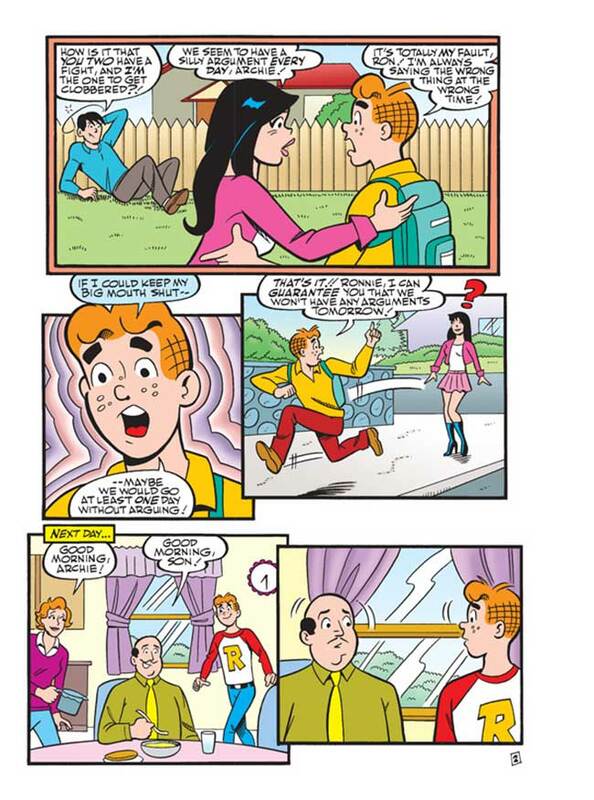 Archie and Veronica can’t seem to go a day without getting into some silly argument, so Archie comes up with a foolproof plan to prevent that from happening—he takes a vow of silence! 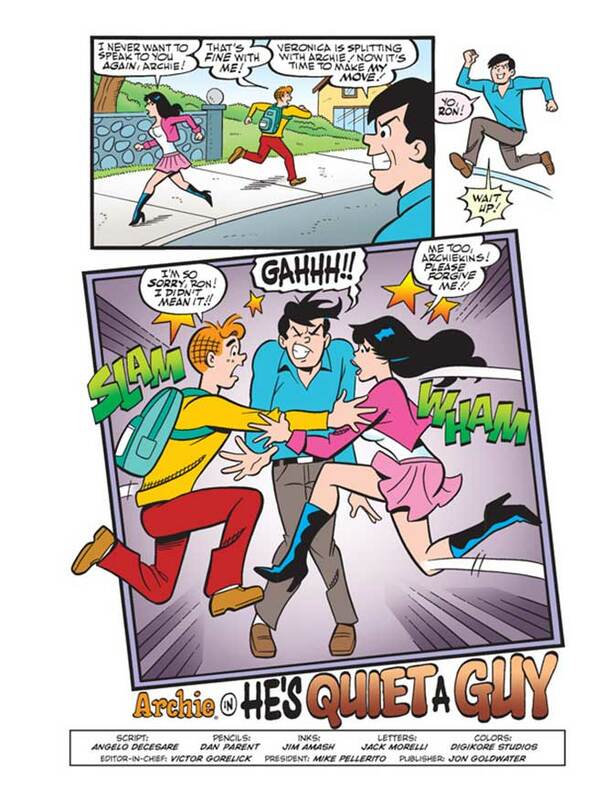 If he can remain quiet for a whole 24 hours, there’s no possible way he could get into any squabbles with anyone… right? 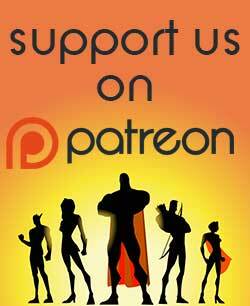 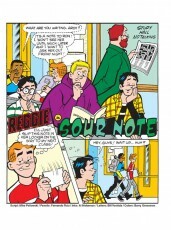 Is Archie’s plan infallible, or will he find himself wordlessly wandering into a war? 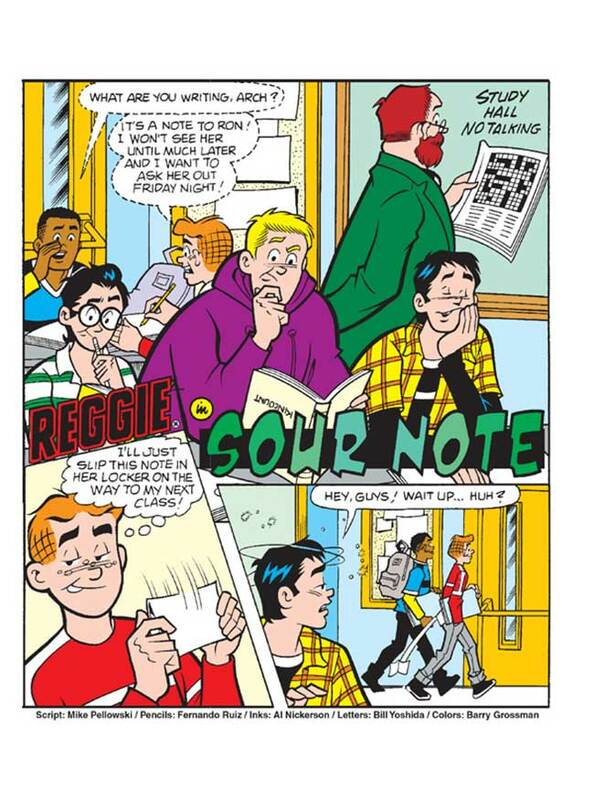 Throw Reggie into the mix and anything’s possible! 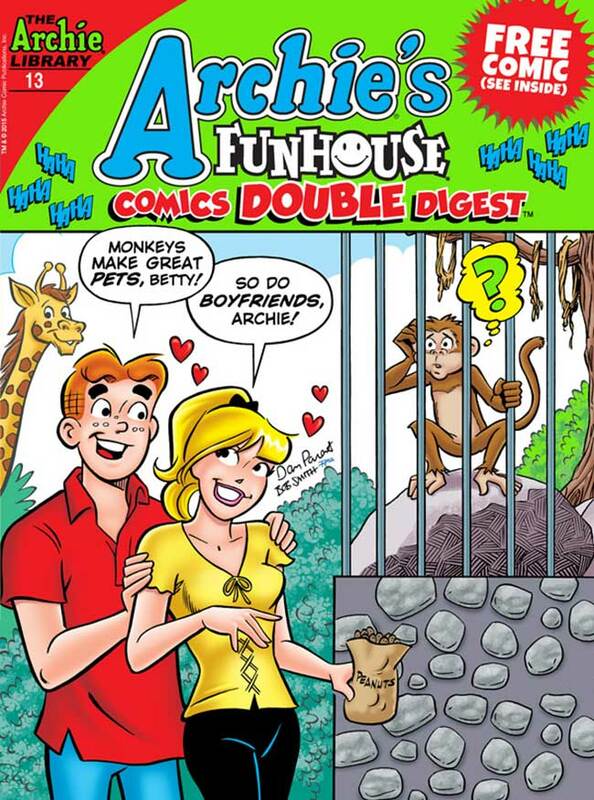 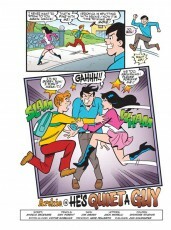 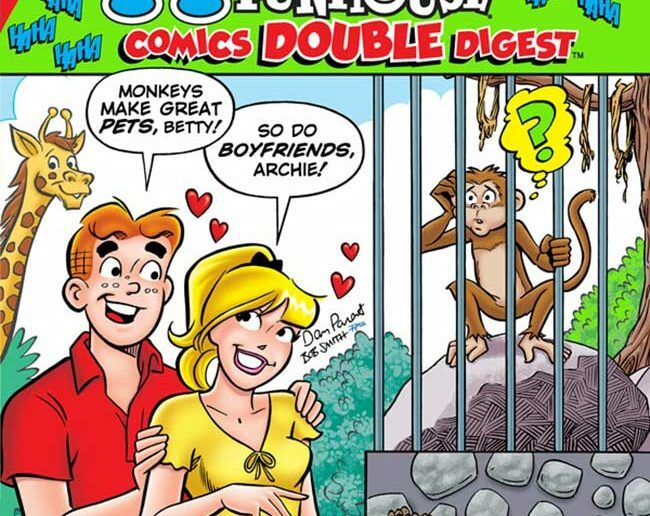 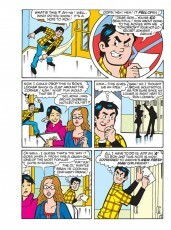 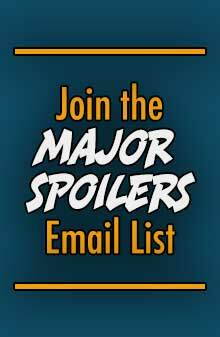 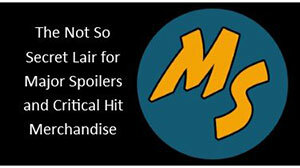 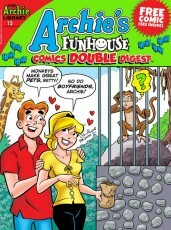 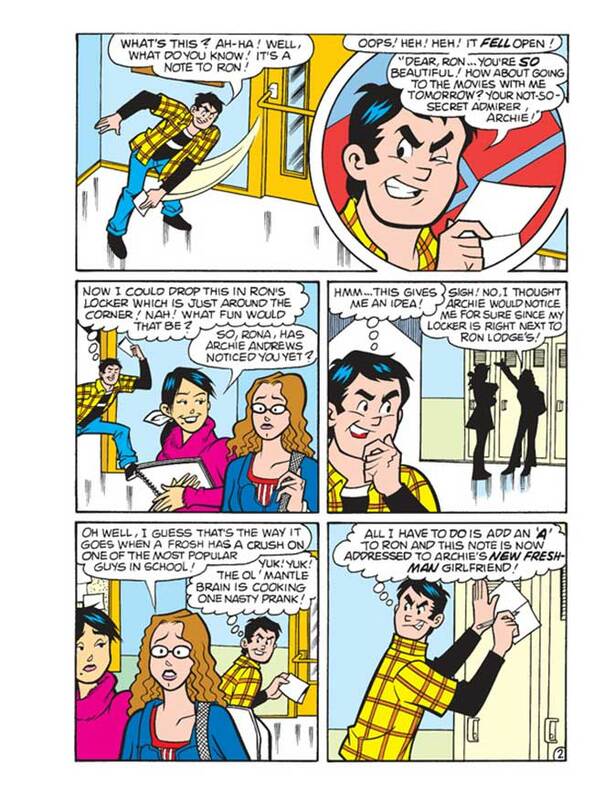 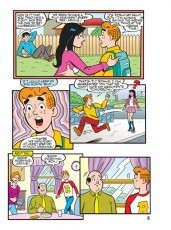 Find out Archie’s fate in “He’s Quiet a Guy!” the new lead story to this fun comics digest!